Use this guidebook to find, fix and prevent false fire alarms. False fire alarms are a big problem for the building owner, the occupants, and the fire department. What conditions may lead to a false alarm. 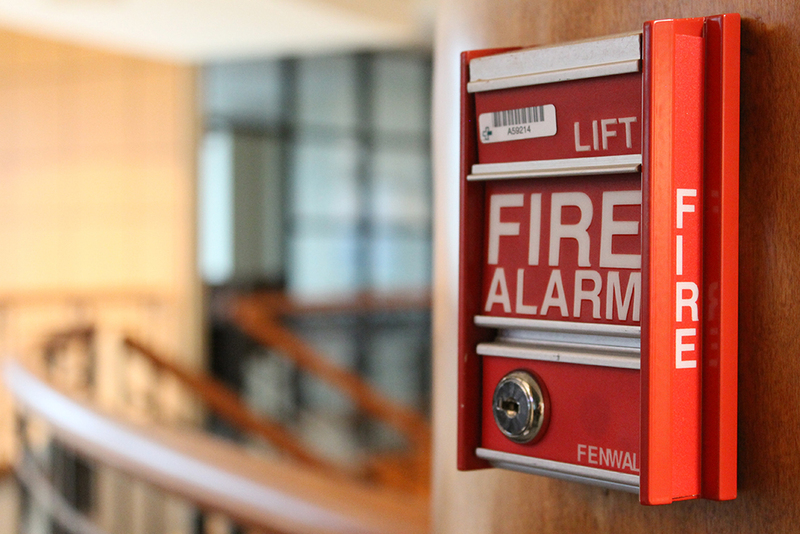 Common reasons why a false alarm occurs and what to look for when identifying the cause. NFPA definitions relating to false alarms. What to do about false alarms, including team training, operating procedure adjustments, detector location, and more! The top 5 unscheduled (emergency) service calls.